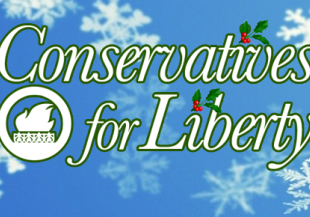 Join Conservatives for Liberty, Syed Kamall MEP and other special guests for our members only Christmas Party. This is a members only event. 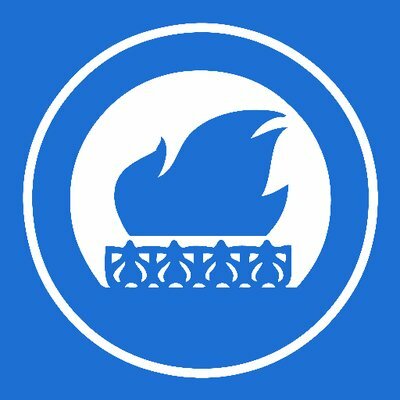 If you aren’t already a member, join here. You will also be able to join on the door.